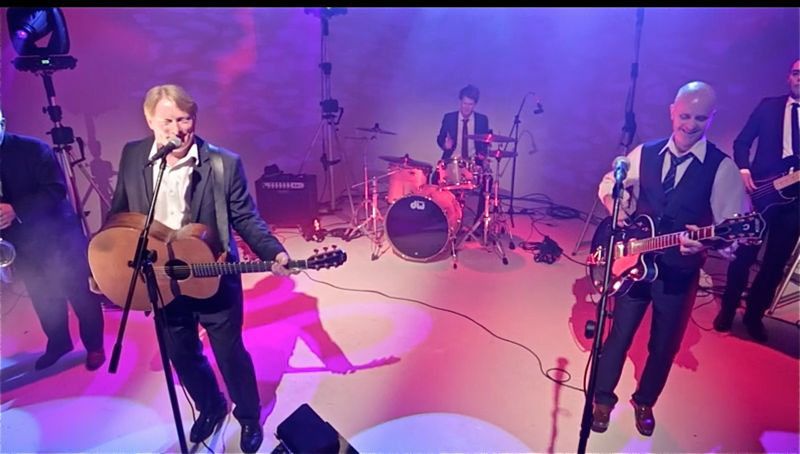 The Jammy Devils are a supremely talented Rock and pop band who play a diverse & exciting range of classic hits! 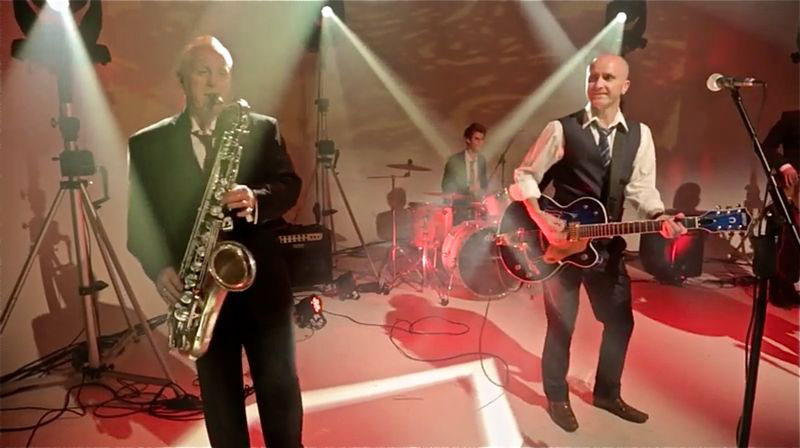 The Jammy Devils are a supremely talented Rock and pop band who play a diverse & exciting range of classic hits! Their energetic performances include songs from a wide variety of stars such as The Beatles, The Fratellis, T- Rex, Maroon 5, The Rolling stones, Crowded House, The Killers and many more. The Jammy Devils set list is specifically tailored to keep people of all ages dancing all night! With such a huge repertoire of music to choose from, you can tailor their set to your personal taste, and still have the flexibility for the band to adapt to your guests’ requests on the night. The secret to their authentic reproduction of legendary classics from the 60’s to present day lies in a blend of musical wisdom combined with a knowledge of rock and roll, and knowing how to deliver a performance to any audience. 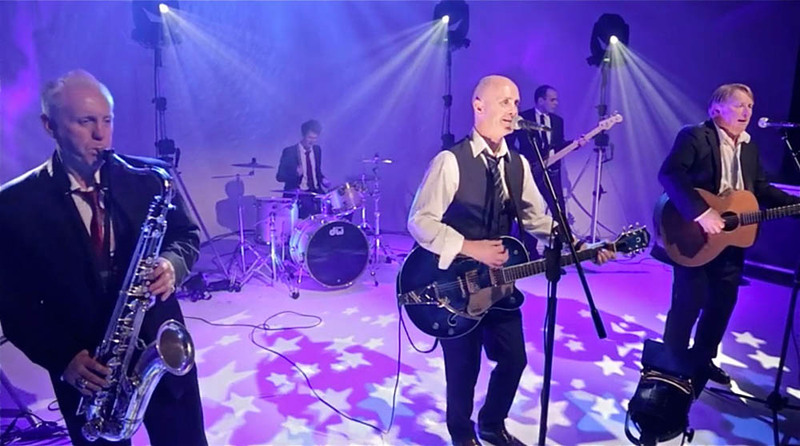 The Jammy Devils are an ideal booking for events such as Weddings, Functions, Corporate, Parties and Celebrations, University’s, Colleges and anything else you can think of!